Summer may still be 5 months away, but Kornpop’s calendar is filling up quickly. However, there is still time to book Kornpop for your library’s summer reading program. 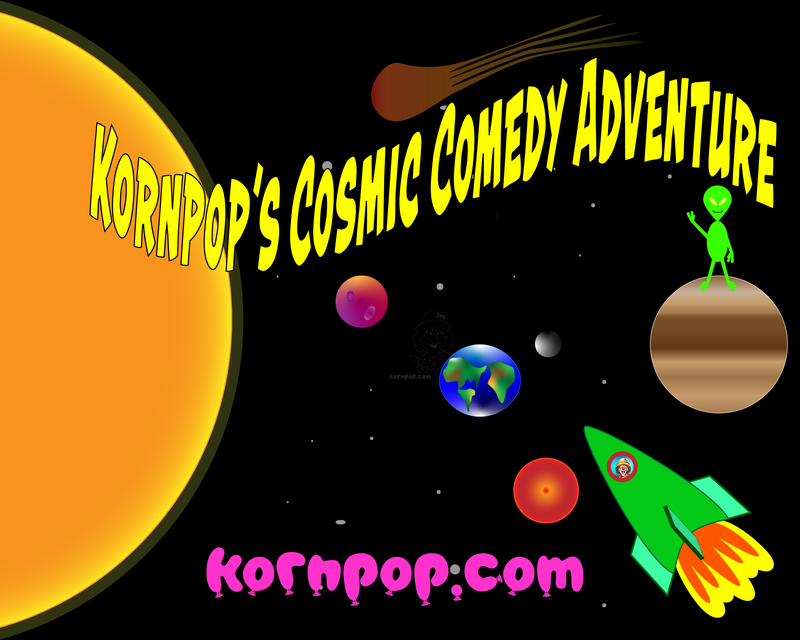 This years Texas Summer Reading Program theme is ‘A Universe of Stories’ and Kornpop is all set with Kornpop’s Cosmic Comedy Adventure. Kornpop’s show will feature aliens, rocket ships, planets, surprises, and of course lots of balloons and fun. Contact us today to reserve your spot on Kornpop’s Summer calendar.